We’re going through a 5-step “dating process” to find you the perfect putting partner. 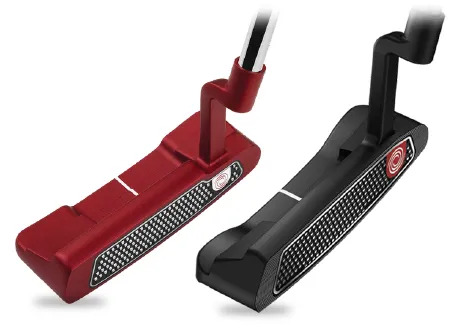 Last week we talked about matching the Putter balance to your putting stroke. Would you believe we think appearance is probably next on the list of checks? offers a huge sweet spot and high MOI for consistency of distance and accuracy. The question you have to answer is are you comfortable with the appearance. 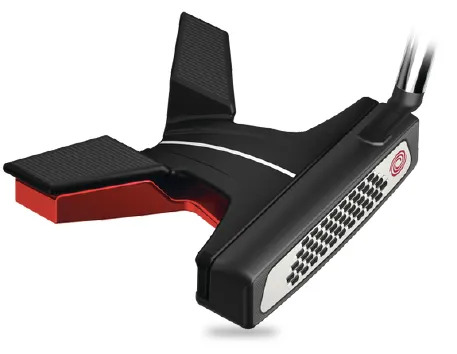 The Odyssey O-Works Tank #1 Putter is more of a blade. It’s compact, unobtrusive, and looks easy to handle. You can even choose red or black. But remember step one in this process. Does the balance fit your stroke? we’re betting you’ll notice an improvement in performance on the green. And that breeds more confidence.